I have strong back pain. I loose a lot of hair. I need to loose weight. I dont have my periods anymore. I feel tired without any reason. I try to get pregnant but cannot. I have been depressed for years. I want to treat my diabetes. I want to get rid of my asthma. My arm starts to paralyze. I want to get rid of my acne. My shoulder is blocked and sore. I want to treat my cancer. I am curious to check my health. I suffer from chronic eczema. I have regular panic crisis. I suffer from a bronchitis. I am paralyzed after a stroke. I want to cure my bruxism. I suffer from a tendinitis. You may be one of those who have tried solutions by the western medicine without satisfying results. 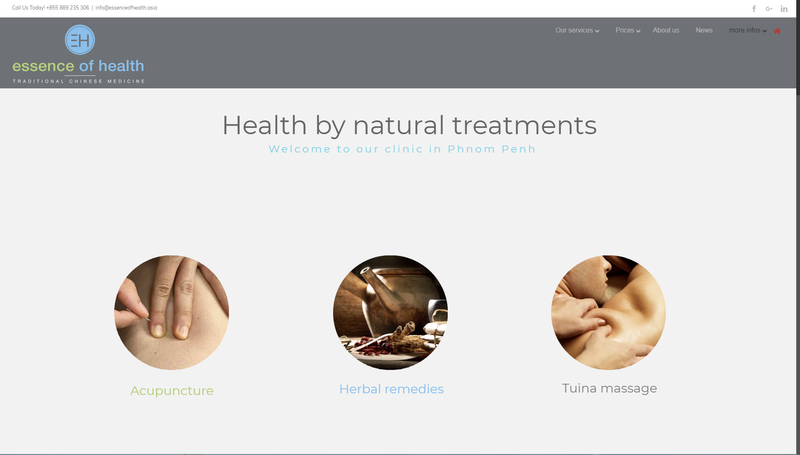 You may already be a fan of Chinese medicine and looking for a practitioner in Phnom Penh. Or you may simply be curious of a new experience, whatever you’re sick or just want to tune up your healh. Whatever your motivation, be welcome! You will join the long list of patients who have consulted us since 2005. According to Chinese medicine, we are part of nature. We can be fully healthy only if we live in harmony with nature and its rules. When this harmony is broken, imbalances occur in our body, mind & spirit… and disorders come. 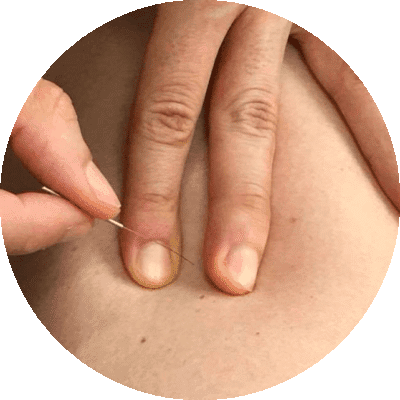 TCM works on restoring this balance by 100 % natural techniques. 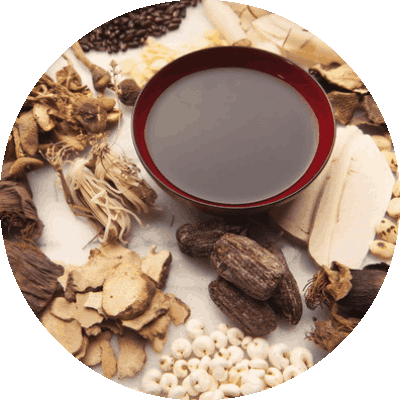 Chinese medicine, through its holistic approach, can treat all health problems. It is a complete medical system based on a simple principle: health is achieved when we live in harmony with nature. During our twelve years of clinical practice in Vietnam and Cambodia, we have seen convincing results. 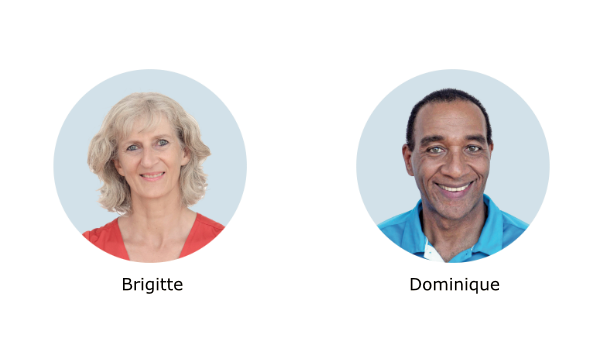 Most of our patients could recover completely, when the others experienced a significant improvement. The traditional medicines are recognized by the World Health Organization. See document « WHO traditional medicine Strategy 2014 – 2023 » available below.